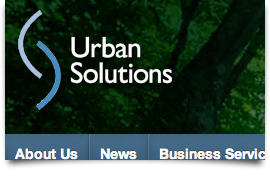 Urban Solutions builds better neighborhoods one business at a time. 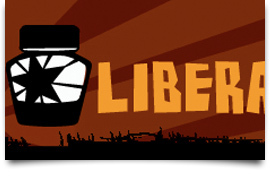 Liberation Ink is a project of Causa Justa :: Just Cause. They sell shirts and other productsn aimed at non-profits and their supporters. 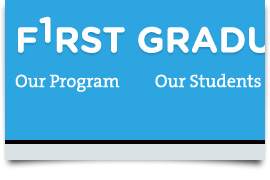 First Graduate helps students finish high school and become the first in their families to graduate from college. Chinese for Affirmative Action protects the civil and political rights of Chinese Americans and to advance multiracial democracy in the US. 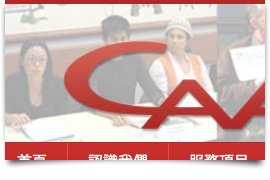 Hyphen Magazine is devoted to interests, culture and issues in the Asian American community. 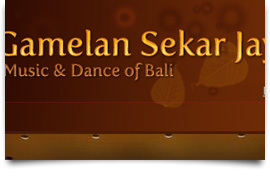 Gamelan Sekar Jaya (GSJ) is a sixty-member company of musicians and dancers, based in the San Francisco Bay Area, specializing in the performing arts of Bali. Sometimes we’re our own clients which can have a host of opportunities and pitfalls. 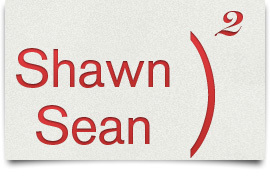 Thankfully this one was easy: our wedding website. 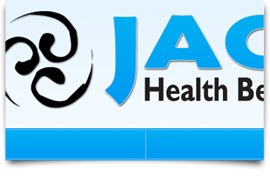 The Japanese American Citizens League Health Benefits Administrators (JACLHBA) offers quality affordable health care plans to it’s members. 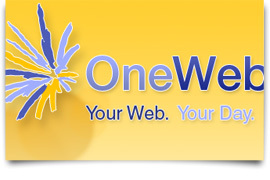 Founded by Susan Crawford, current technology policy advisor to President Obama, OneWebDay seeks to broaden the public’s awareness of Internet and Web issues. 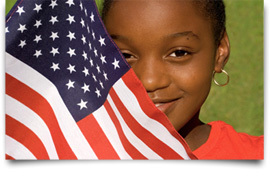 The Mitchell Kapor Foundation works to ensure fairness and equity, particularly for low-income communities of color.